Rihanna was pictured in the studio with Young Thug. Have they collaborated on ANTI? 15. 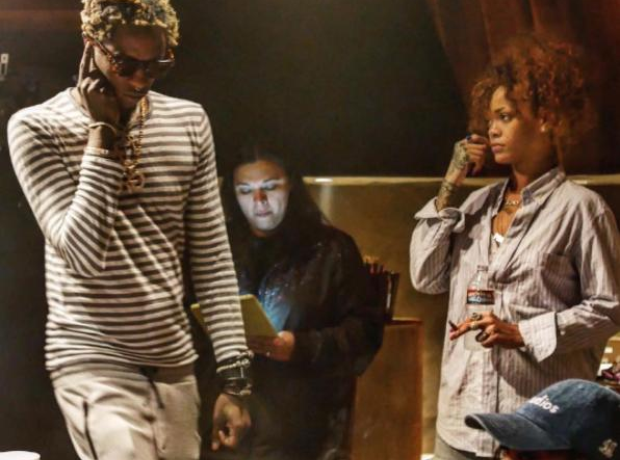 Rihanna was pictured in the studio with Young Thug. Have they collaborated on ANTI?